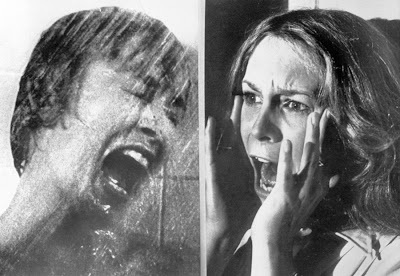 I present two of the most influential scream queens. 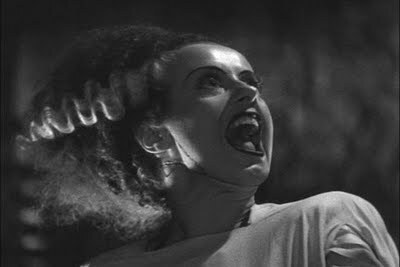 a case could be made that the Bride of Frankenstein left the most indelible impression. So true. Her image/likeness still graces a plethora of products. 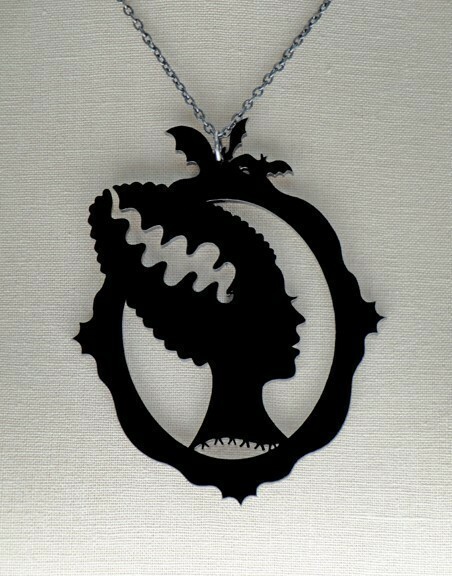 Including my bootiful new bride necklace! and being immortalized, in plastic! (Sadly it's no longer for sale on her site. Janet also gave the world my favorite scream queen, Jamie Lee Curtis. 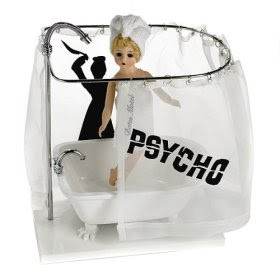 "Women are born with horror in their very bloodstream. It is a biological thing." 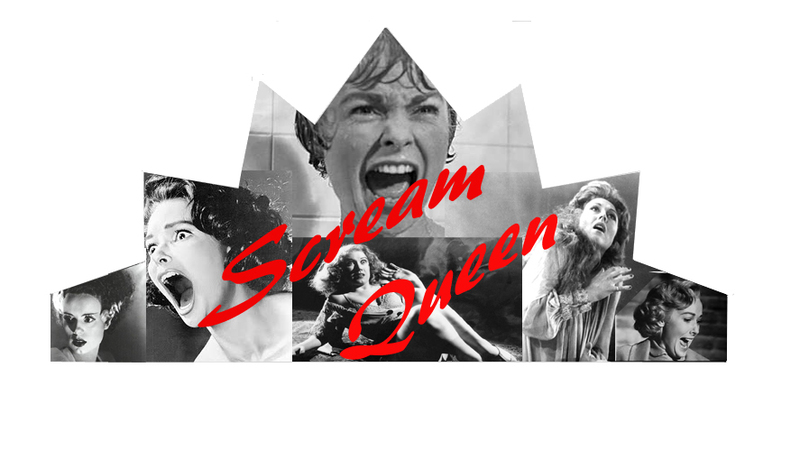 Fellow females, want to be Scream Queen for a Day? I've always been partial to Faye Wray myself. Now she really was a screamer! Indeed! 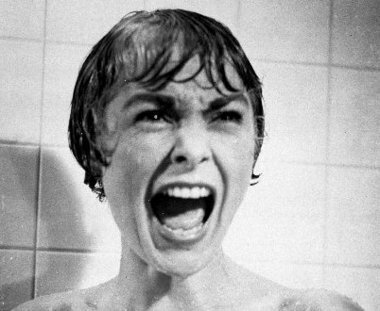 I should've included her, since she was the first scream queen. I have that exact same necklace!! HA! Awesome. Yes Elsa was so stunning wasn't she!! I actually incorporated the Bride and Frankenstein (my husbands name is Frank) in our halloween wedding in 2009. Our cake topper was even of them! Love it! Great scream post! That's so awesome! I definitely want a Halloween wedding too. Happy Birthday, George and John!